With Disney buying Lucasfilm last year many fans are anxious as to what direction they will be taking the new films. 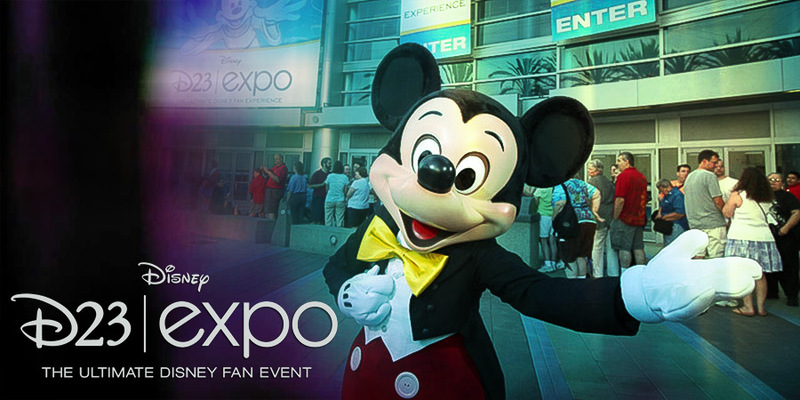 So far this year, not much has been revealed but much anticipation of something to satisfy the anxiety, whether good or bad, was to be expected at Disney’s biannual D23 Expo. As fans gathered to check out the D23 Expo, their hopes were crushed as Bob Iger delivered what would be revealed this weekend. And so far this news seems to be true although Alan Horn at the live action portion of the D23 Expo kicked it off with a mention of Star Wars Episode VII but no details were attached to the statement. So nothing new will be revealed this weekend and many fans are disappointed but with the release date coming up in 2015, news will come soon as Horn promised. Here’s what we do know so far. 1. John Williams is returning to score the movies. 2. Star Wars Animated Series to hit TV in 2014. 3. Phineas and Ferb mash up movie. 4. Dark Horse Comics brings forth The Star Wars on September 4th. 5. Battlefront to hit consoles Summer 2015. 6. Filming begins this month! 7. Disney registers multiple domains for new projects. 8. JJ Abrams and Kathleen Kennedy bringing a balance to CGI and traditional props. Star Wars Episode VII is set to release in 2015!